By flowersofmoe October 18, 2016 October 18, 2016 Black Dog, Psychometrer Eiji, Releases, T.R.A.P. Today, we’re releasing an extra of Black Dog, another chapter of TRAP, and a chapter from one of our new series, Psychometrer Eiji! 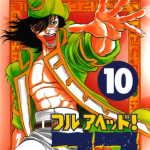 It’s a classic shounen manga about a detective with supernatural powers. Do check it out, and hopefully you’ll like it! We’re always recruiting! Visit our recruitment page to learn how to join us. We especially need translators and editors. Don’t forget to stop by the forum, have a friendly chat with the staff, and leave a comment if you liked the release! A huge thanks this week to Schombert, Shally, Fishiiie, Kumanzzz, Genxlegacy, Gracie, the MRS staff, and our wonderful release administrator, Harllama, for working on today’s releases! Have a good week, everyone! Wanna learn how to be a dog? We’ve been absent for some time due to some personal stuff. But we’ll make up for it this week! Today, let Sawamura and Xuya teach you how to be dogs! 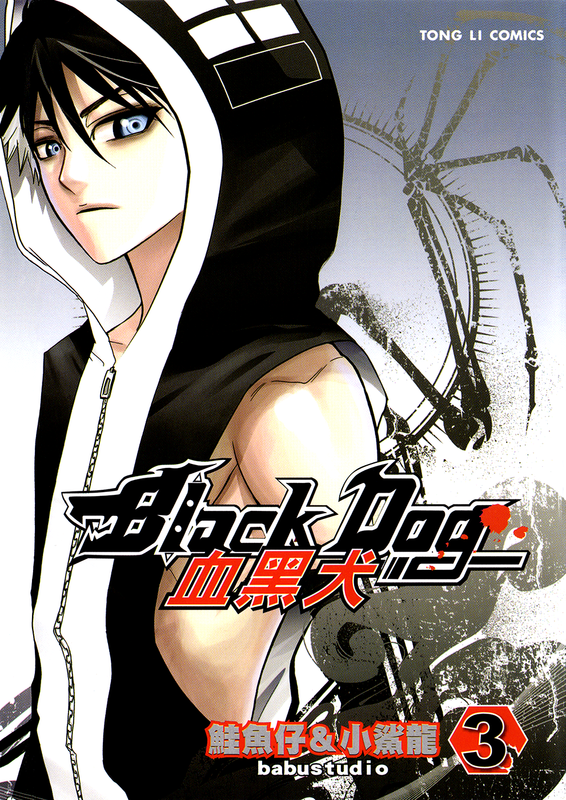 In all seriousness, enjoy these two chapters of Hakaiou Noritaka and Black Dog. We’re always recruiting — visit our recruitment page to learn more. We especially need cleaners and translators, so if you’re willing to help, or you know anyone who’s willing to, please contact us! Don’t forget to stop by the forum, chat with the staff, and leave a comment if you liked the release! By flowersofmoe March 12, 2016 March 12, 2016 Black Dog, Doraemon, Releases, T.R.A.P. We’re here with another release. But lately, things have been hard for us at FoS. We’re out of staff, and we need you to help us. We’re especially in need of cleaners, typesetters, and translators. Learn more here. Otherwise, we have two new chapters today, and a re-release of TRAP! We have a chapter of Doraemon and a chapter of Black Dog. Check out the releases below! Don’t forget to stop by our forum, chat with the staff, and leave a comment if you liked the release! A huge thanks to Genxlegacy, schombert, Yokoai, Jehsi, Eruchan, Ayelinai, Noobcw, the staff from MRS, and Harllama for this week’s chapters! Happy early Daylight Savings and have a great weekend, everyone! In return for today’s chapters, let me rant. Today, I downloaded the chapters and I was checking for any mistakes. Usually, this process is pretty smooth, but wait! In Black Dog, there was a redraw that needed to be fixed. 40 minutes later, the redraw was fixed. I went onto the next page, and voila, missing translation. I pm’ed a translator, typesetted the translation, and proceeded to check through the rest of the chapter and finally convert everything to a PNG format using batch commands in Photoshop. But my batch command didn’t work! After some experimentation, the files were finally converted to PNG and renamed. My misery didn’t end here, though. The title page was missing! I quickly cleaned it, then renamed the files once again. I went through the same process for Kochikame, then comic tagged the files. Some of you may know that we have a release administrator, Harllama, who uploads the files to the our reader, Batoto, and other places. However, she wasn’t here today! So I struggled through the process of uploading chapters everywhere. (A large thank you to Radioactivekitty, our former admin, for creating a wonderful release guide.) And after 3 hours of hard work, here are the chapters. So, you see, dear reader, we desperately need you. Learn how you can save our sanity by clicking here. Visit our forum, chat with the staff, and leave a message of support for all of our staff during this tough time known as finals season. And finally, a large thank you to Schombert, Midnight Dreamer, Jehsi, Chutney, Matsumo, Vigorous Jammer, Yokoai, and Inkfingers for helping with this release! Have a good weekend, everyone! 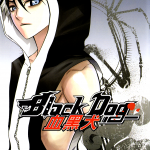 We have two new releases this week (as usual): Black Dog and Doraemon! I know that there are many fans of Black Dog, so hopefully you guys will like this week’s chapter. Some of you may have noticed that we were hoping to re-release two chapters of TRAP today, due to name conflicts. However, that has been pushed to next week because of a lack of time on my part. 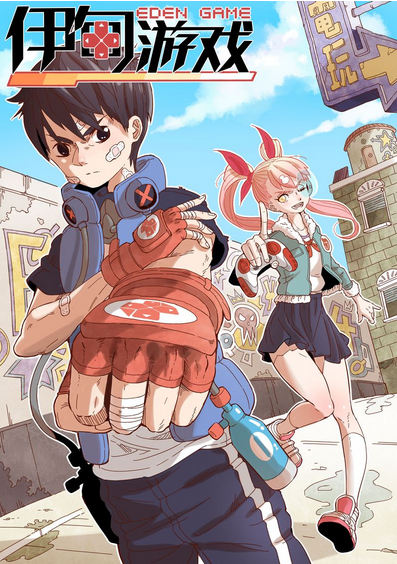 We were also hoping to release a chapter of Renchi na Himoto this week, but that has been set aside for next week. Well then, we’ll see you next week! Hey everyone! Today I am pleased to release several new chapters! 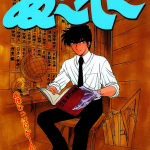 We have chapter 12 of Black Dog, chapter 70 of Hell Teacher Nube, chapter 85 of Full Ahead! 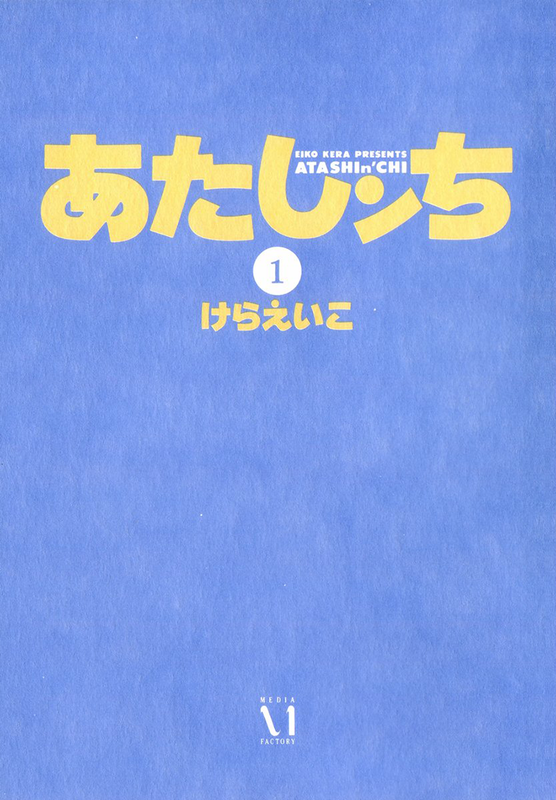 Coco, and... to even my own surprise... chapter 12 of Atashin'Chi! 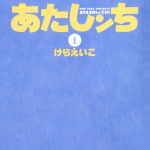 Atashin'Chi was placed on indefinite hiatus a while back when we finally realized that the translator working on it probably wouldn't be returning anytime soon. Then a few days ago I was contacted by one of my editors who expressed interest in translating it. Captain Crunch and her friend Jien had actually already completed the translation for the chapter - she just wanted to ask that I bring it back from hiatus! So here we are, after so long, releasing a chapter of a project that I thought would be on hiatus forever *_*. For those of you who wonder what took us so long to release another chapter of Black Dog, I assure the reason isn't because we love to take random breaks for a month or two >_>. The real reason is that one of our staff members took a vacation (and actually enjoyed the trip while taking a break from manga work like some of us fail to be able to do LOL). 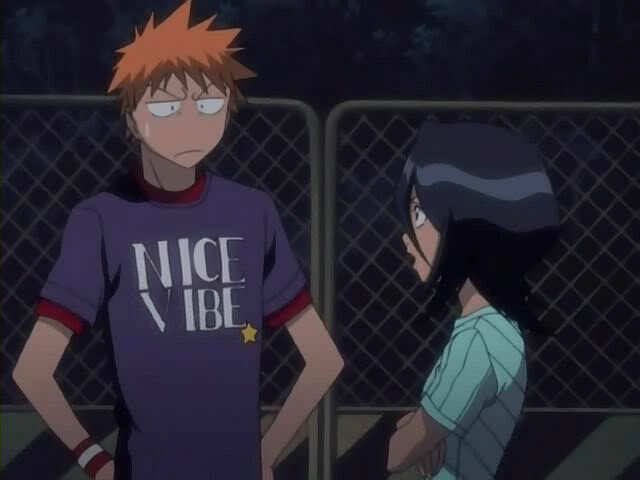 About Baka to Test... I know that the project hasn't seen a release for months, but I am pleased to tell you that a new translator has been secured and that work is progressing well on the next chapter! She is new to translating, but I have confidence in her ability to continue work on this project where the past translator left off. Thank you for your patience!